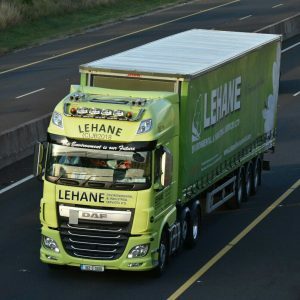 Lehane Environmental invests heavily in its fleet and ensures the highest safety and operational standards are met when selecting and specifying vehicles and equipment. It comes at no surprise then that our Articulated Curtainsider Vehicles are designed to the EN12642-XL Standard. This means that our curtainsiders meet the EU Standard for load restraint capabilities as opposed to standard curtainsiders. This includes the Bulkhead and the Curtains. 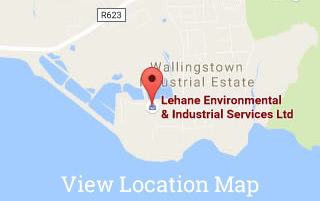 This provides an optimum level of safety for your waste.